 About: From March 23 – May 10, 2019 the Regional Gallery will overflow with dazzling, original art by Spiva member artists. Our sincere thanks to those who contribute their work to this important fundraising auction! TO PLACE A BID ONLINE, SIMPLY CLICK ON YOUR FAVORITE PIECE AND BID! NO NEED TO LOGIN! IF YOU ARE NOT HERE TO BID, YOU MUST HAVE A STAND-IN TO BID FOR YOU. We noticed you’re using the Microsoft Edge browser! Sorry for the inconvenience, but our auction software has a bug that doesn’t handle the Microsoft Edge browser correctly. We’re getting it fixed, but in the meantime, you’ll want to use a different browser to access the auction. You can use Google Chrome to access the auction if you’d like. We’re getting it fixed as soon as we can. Stay tuned for updates!